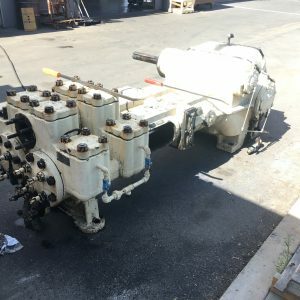 Powerflo Products Inc. is California’s top choice for pump rebuilds and pump repairs servicing Orange County, Los Angeles County, Riverside County, San Bernardino County, Ventura County, Santa Barbara County and San Diego County. Every pump is inspected and analyzed in house. 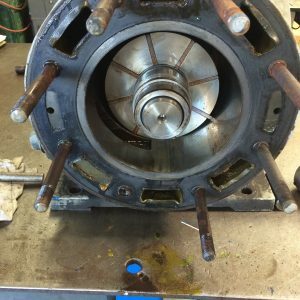 A scope of work is presented to our customers to bring the pump back to factory new specs and tolerances. Trouble shooting analyses and solutions are available with our sales engineers for prematurely broken down units. 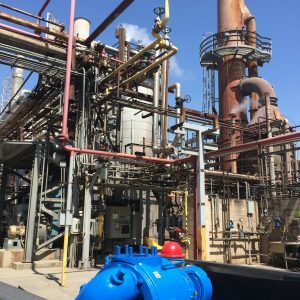 Specialized metal spray and interior/exterior coatings are just a couple of our capabilities we present for extending pump service life. 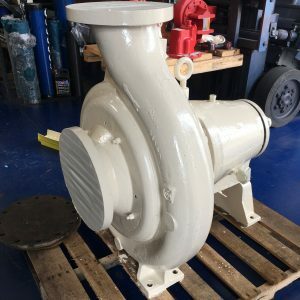 Choose Powerflo for pumps rebuilt right the first time, every time!